The all-new Toyota Proace City compact van will make its world debut at the 2019 Commercial Vehicle Show. The event takes place at Birmingham’s National Exhibition Centre from 30 April to 2 May. The new model will give Toyota a strong entry into the key compact van segment and increase the breadth and appeal of its light commercial vehicle range. The new model will join the Proace medium duty van, Hilux pick-up and Land Cruiser Utility Commercial to extend Toyota’s presence in the LCV market, where compact duty van sales account for around 35% of the European total. 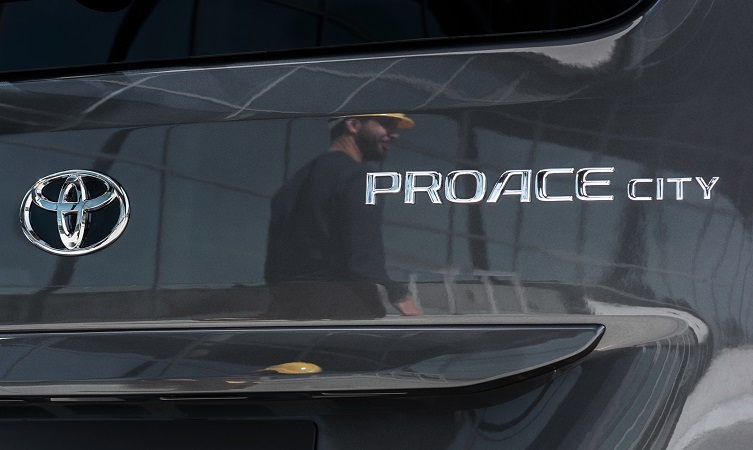 Proace City is a further result of Toyota’s successful collaboration with Groupe PSA, a relationship that has already produced the Proace van and Proace Verso MPV models. 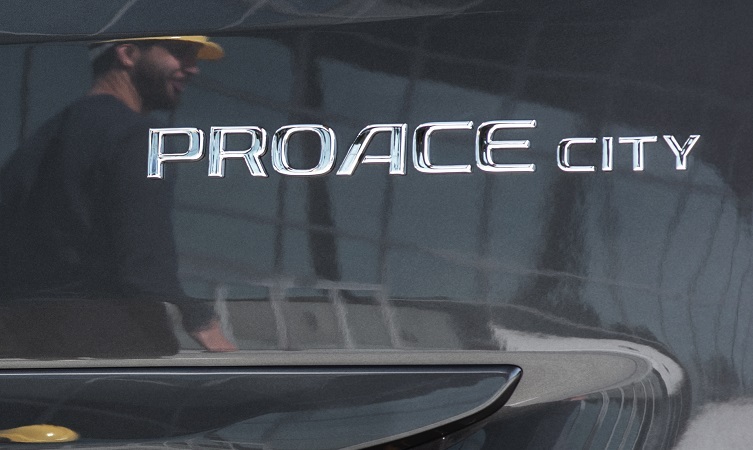 Full details of Proace City, including powertrains, body styles, dimensions and payloads will be announced at the time of its debut.